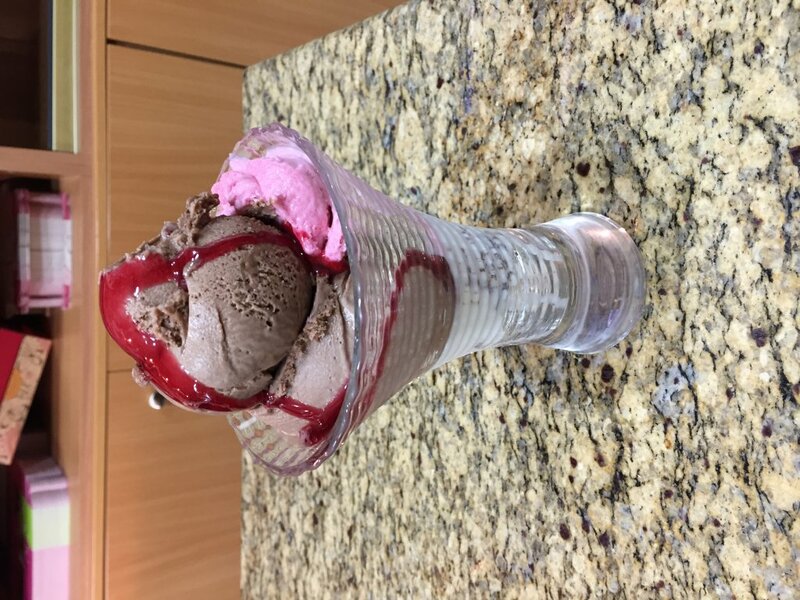 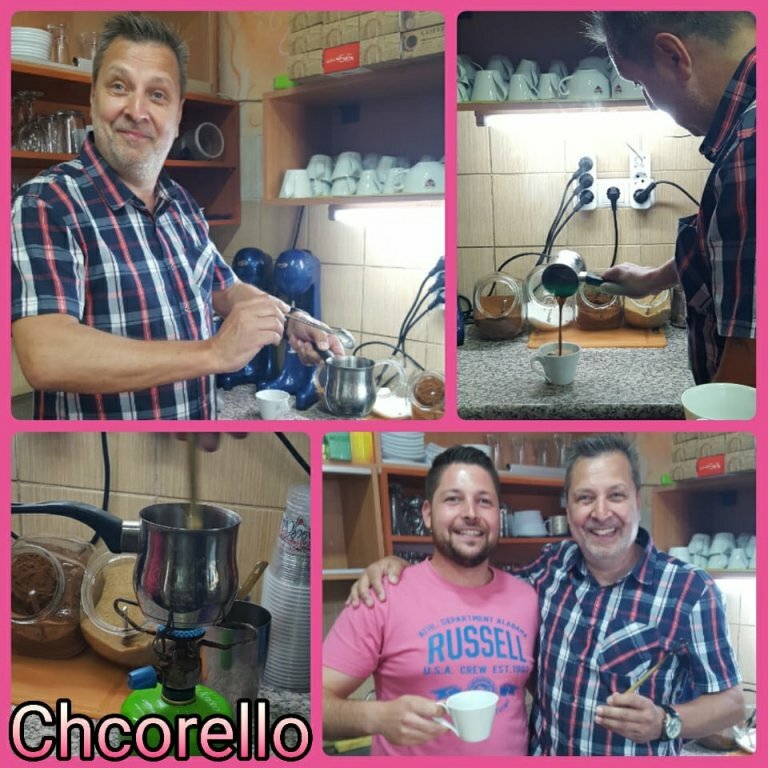 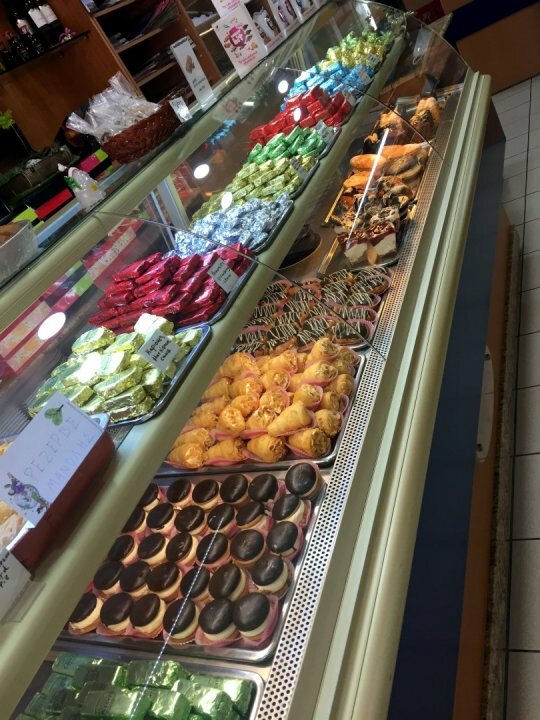 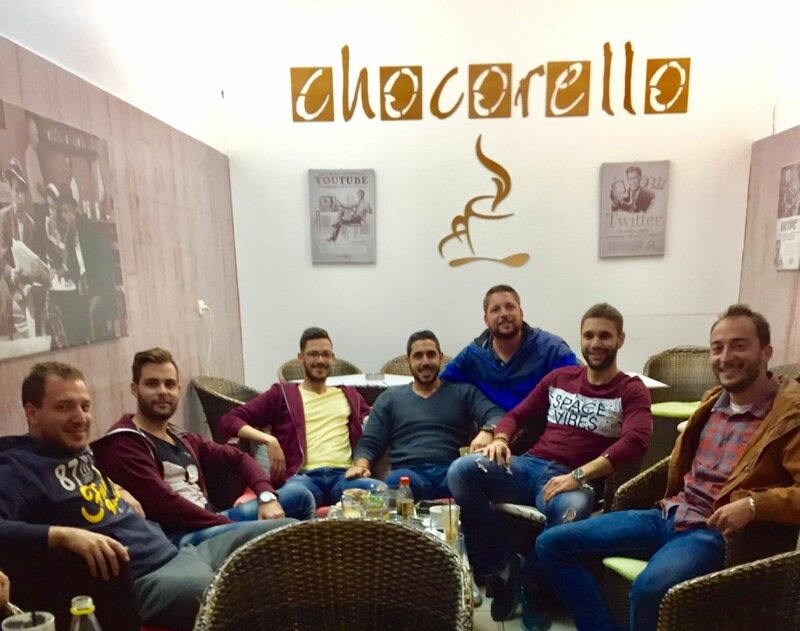 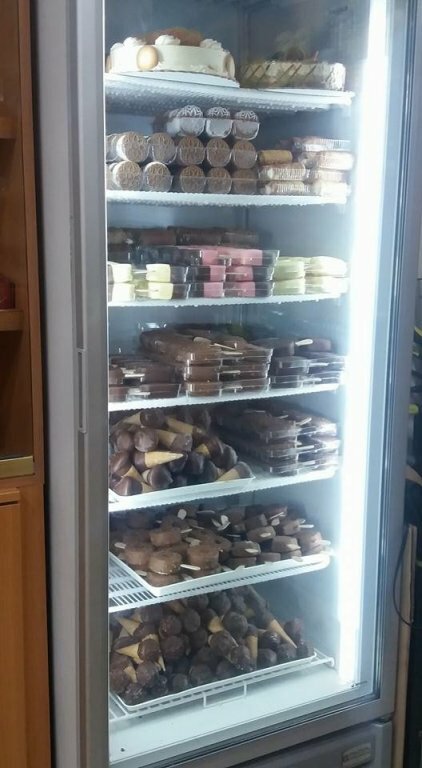 Visit Chocorello you are immediately transported to a world of pastries, sweets, savory, sandwich, ice cream flavours, espresso, enjoy our great selection of fresh items and outstanding coffee. 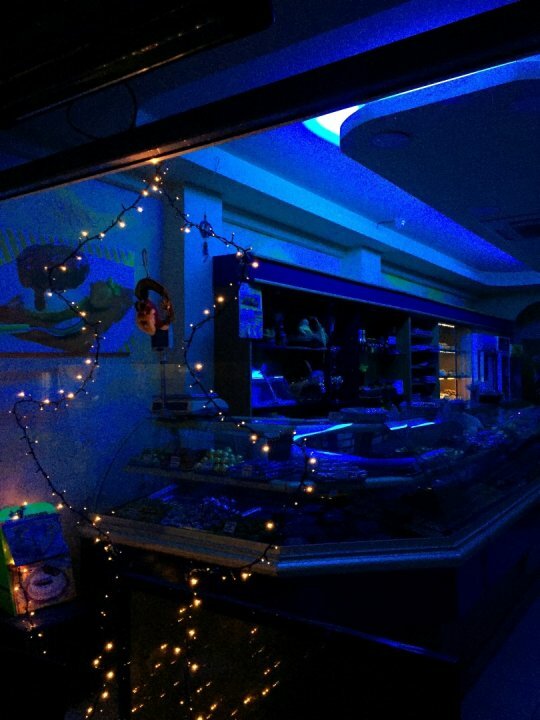 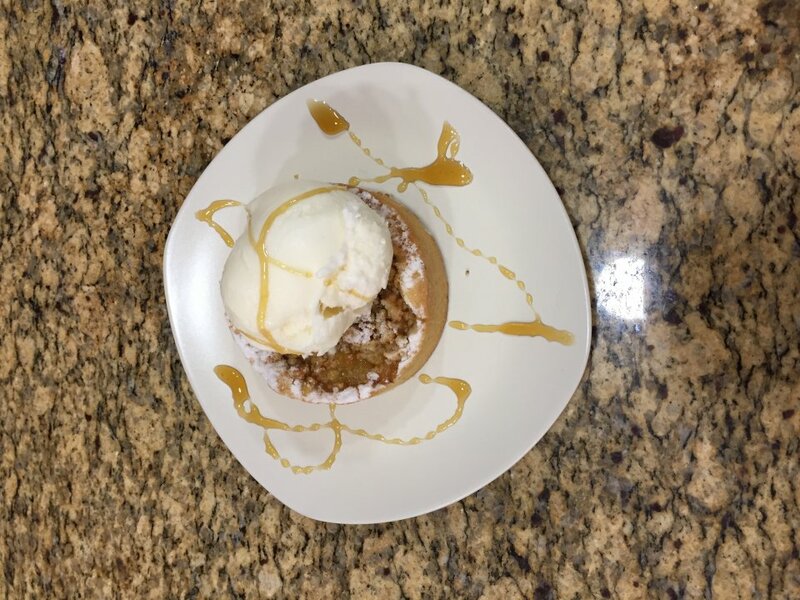 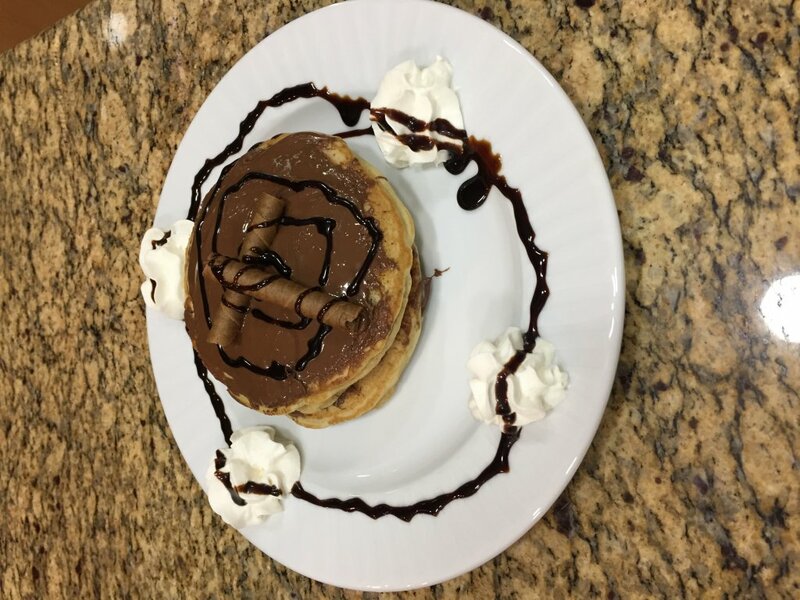 We are open everyday from early morning (6:00am) until late at night (11:00pm) through out the year, what ever the time or season you get a sweet crave we are here! 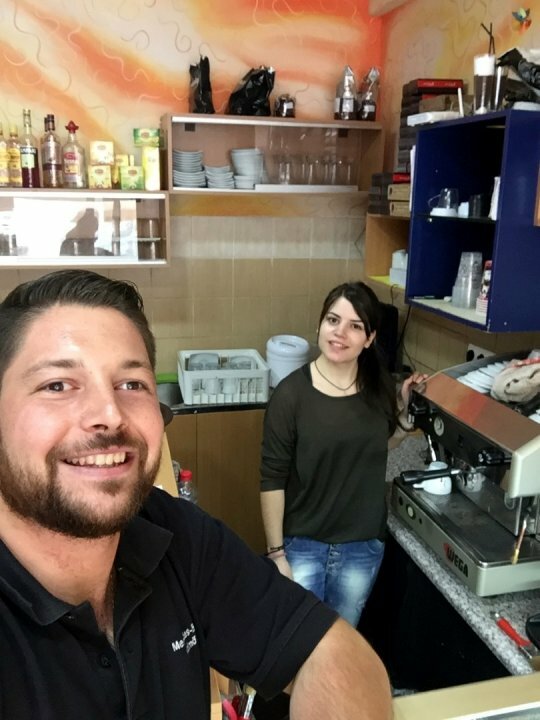 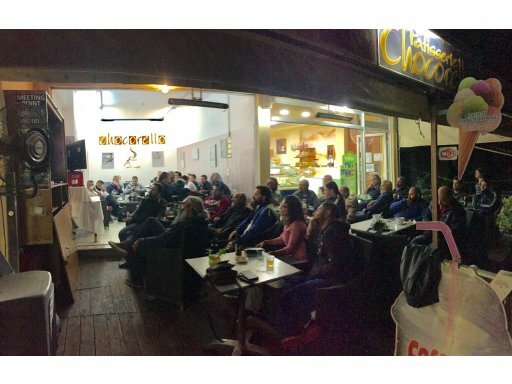 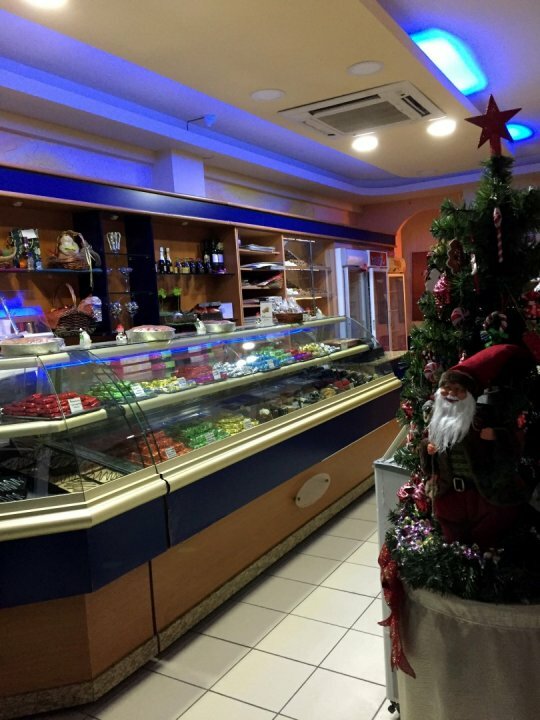 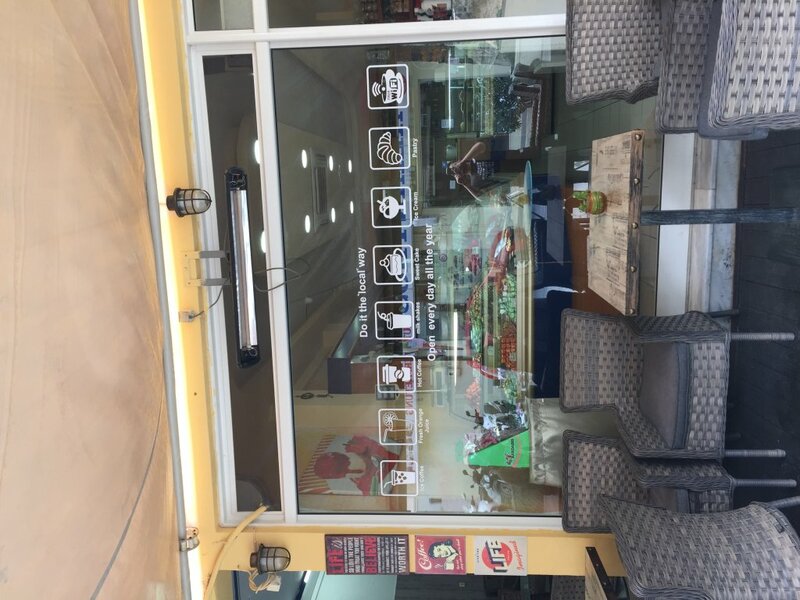 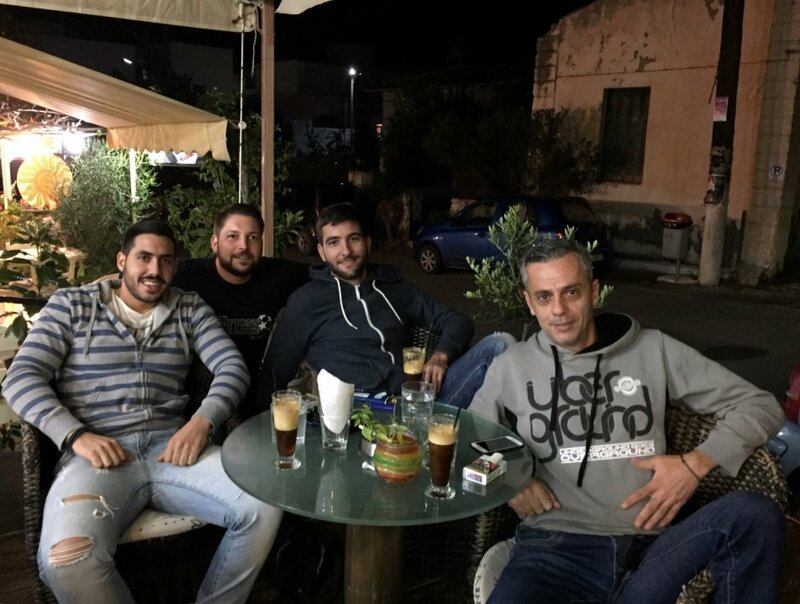 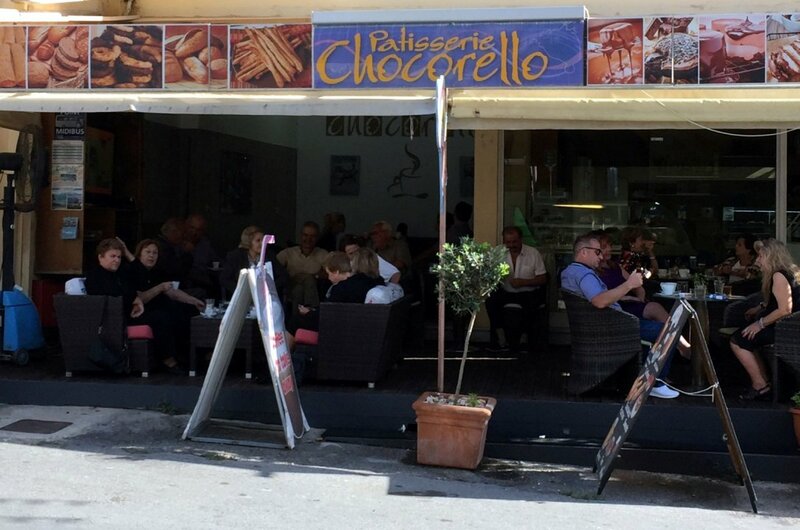 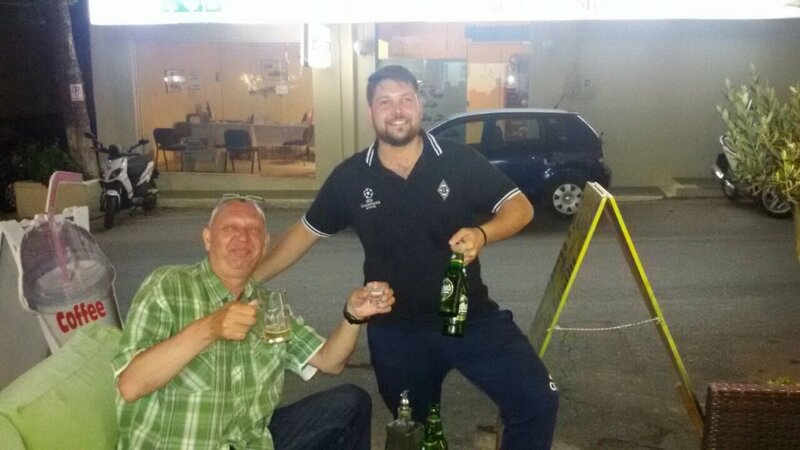 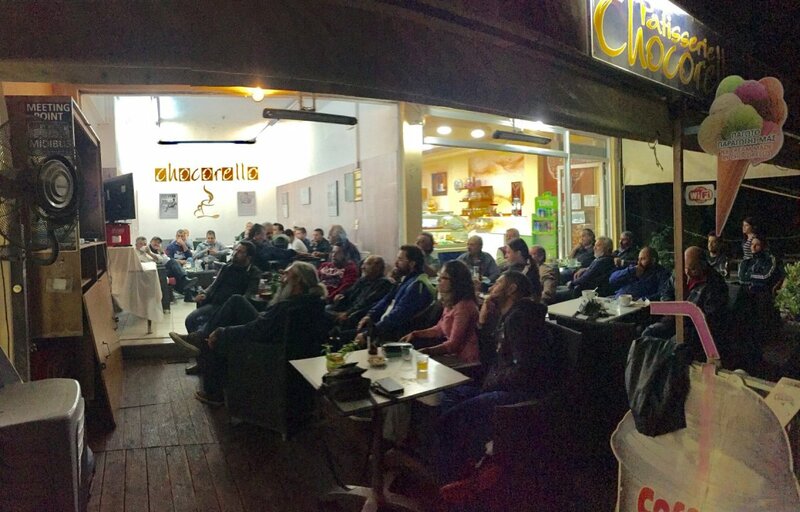 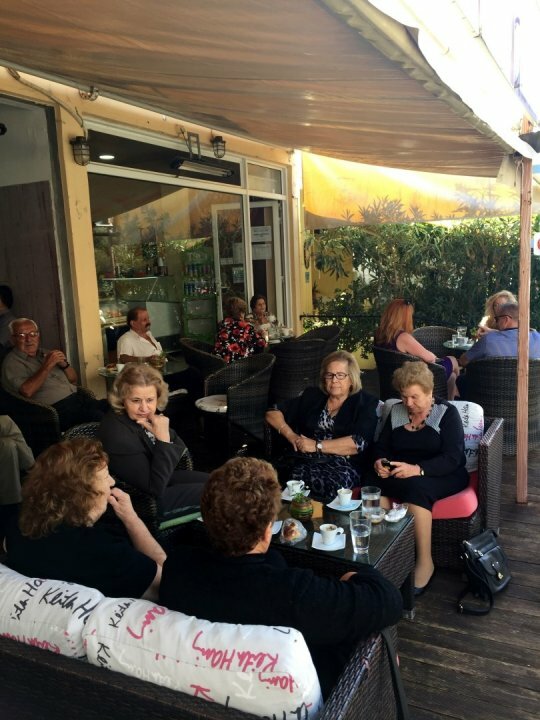 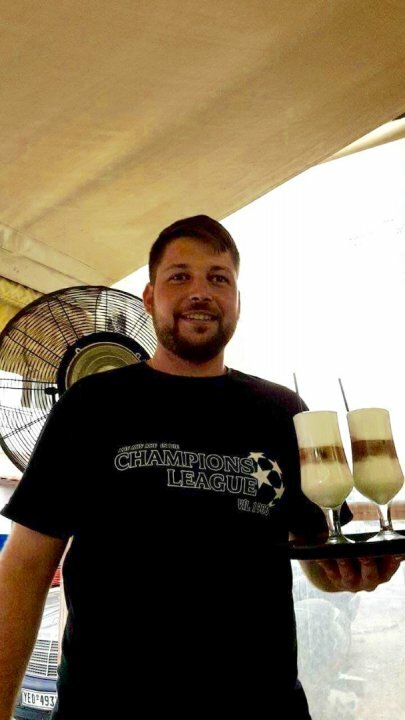 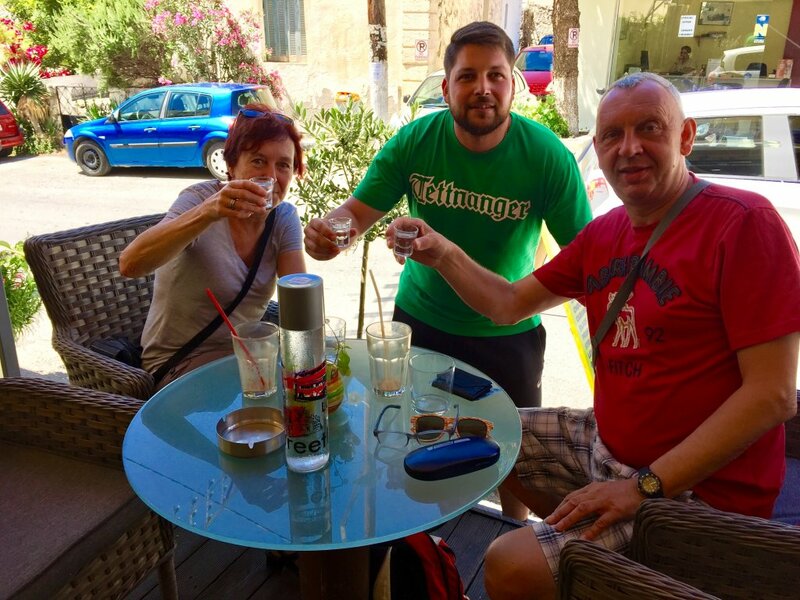 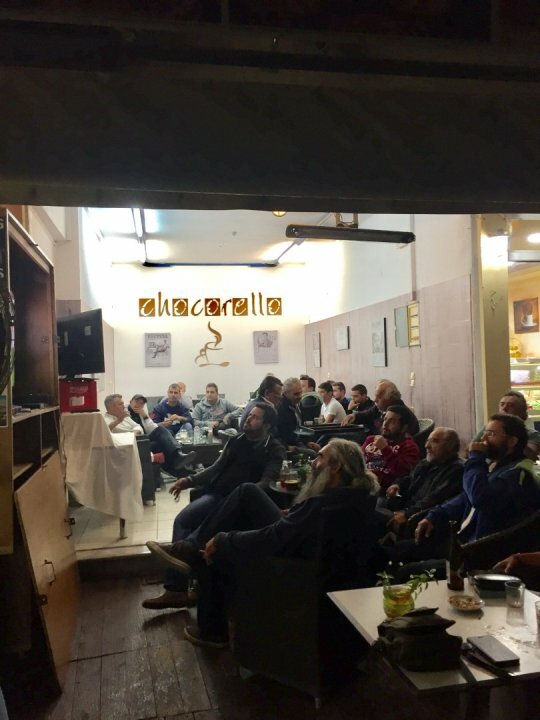 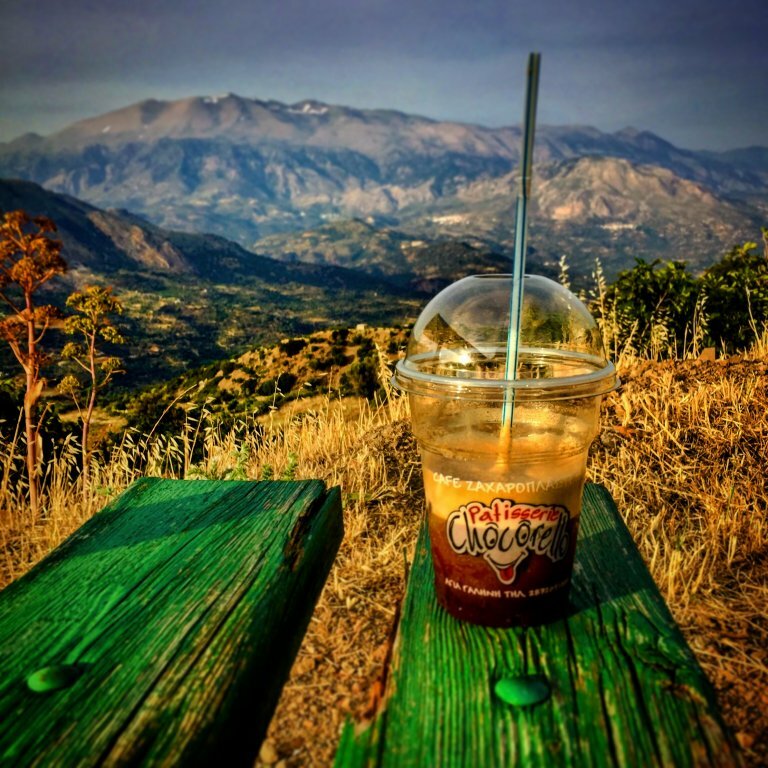 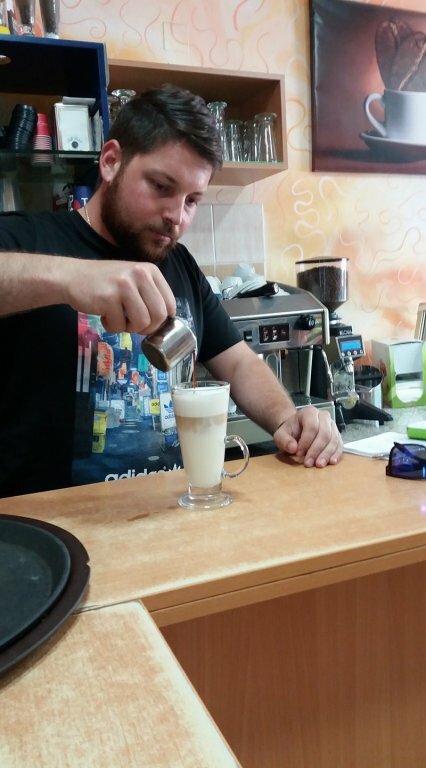 Chocorello with a friendly comfortable environment and outstanding coffee and pastries quickly became a favorite in Agia Galini! 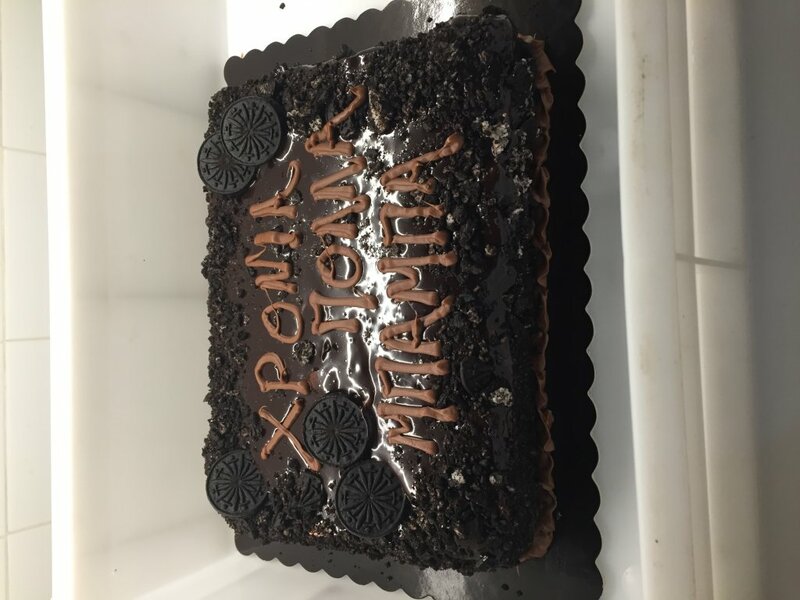 Do you have a special occasion? 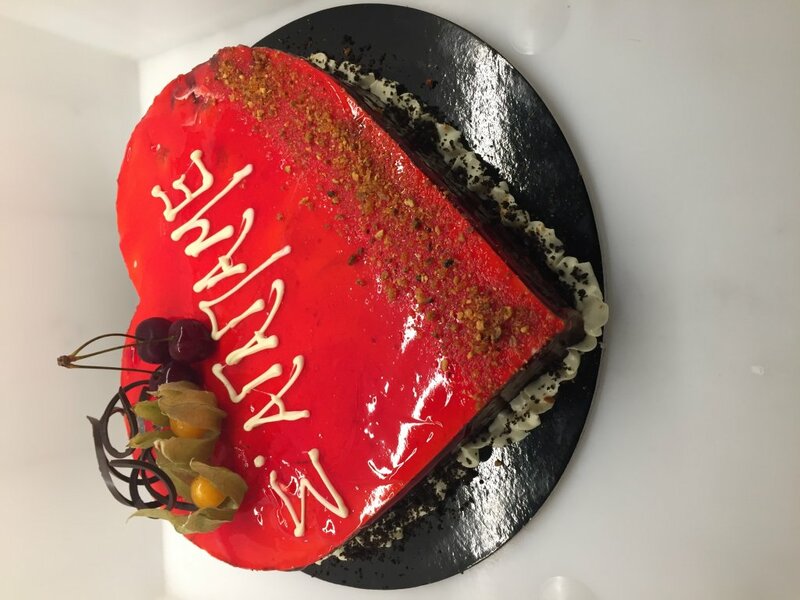 If you would like a cake in a larger size, in a tiered format or with custom decoration, visit us and we are sure that we can make it within 1 day.